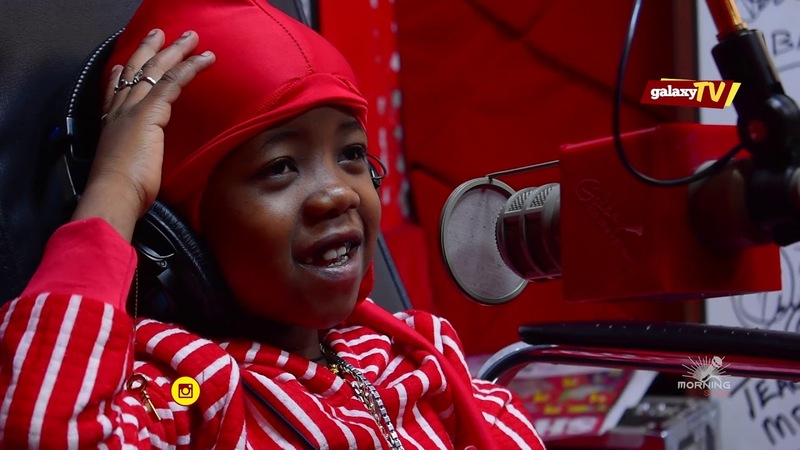 KAMPALA – The Ministry of Gender and Social Development has said they have given instructions to the manager and parents of seven-year-old Patrick Ssenyonjo, aka Fresh Kid, on how to balance his music career as well as education. 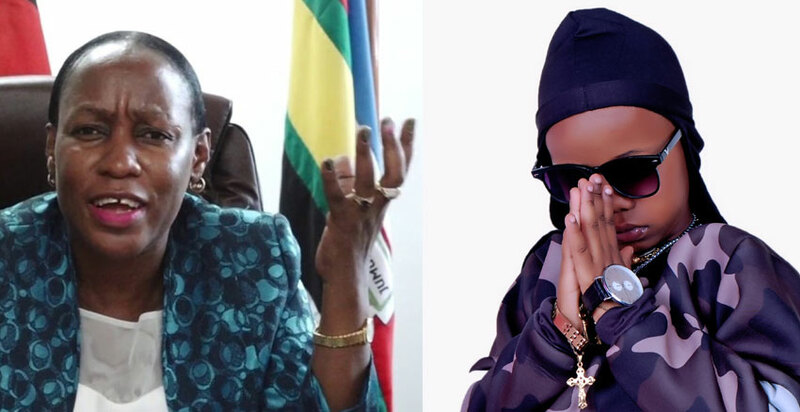 Last week, Youth and Children Affairs minister Florence Nakiwala Kiyingi came under fire from sections of the public after stating that Fresh Kid should abandon singing and return to school. But on Tuesday, the young artiste and her family met with the minister at her office from where they agreed on how to manage him. “We gave them guidelines of how to prioritise school instead of the music. To develop his talent, he can sing for relatives over the weekend. He should not be contracted to perform for commercial purposes, his public appearances should also be timed well, he may sing to raise school fees if he does not have,” Ms Nakiwala said. Fresh Kid’s father Paulo Mutabazi and his manager Francis Kamoga said they are ready to protect the youngster. Over the weekend, the child released a song in which he pleads with the minister to allow him to sing so that his talent is not killed. Mr Pius Bigirimana, the ministry permanent secretary, said being a singer does not take away his rights as a child. “We told the parents about the Children Act 2018 which talks about the rights of child to survival, nutrition and good health, protection from any form of violence, the right to development and the right to go to school,” he said. “He can sign after classes, on weekends, during holidays and they should not be taking him to sing in bars at night where people are drinking,” he said. Mr Bigirimana explained that the government is not interested in stifling the boy’s talent but that his parents should manage his responsibly.